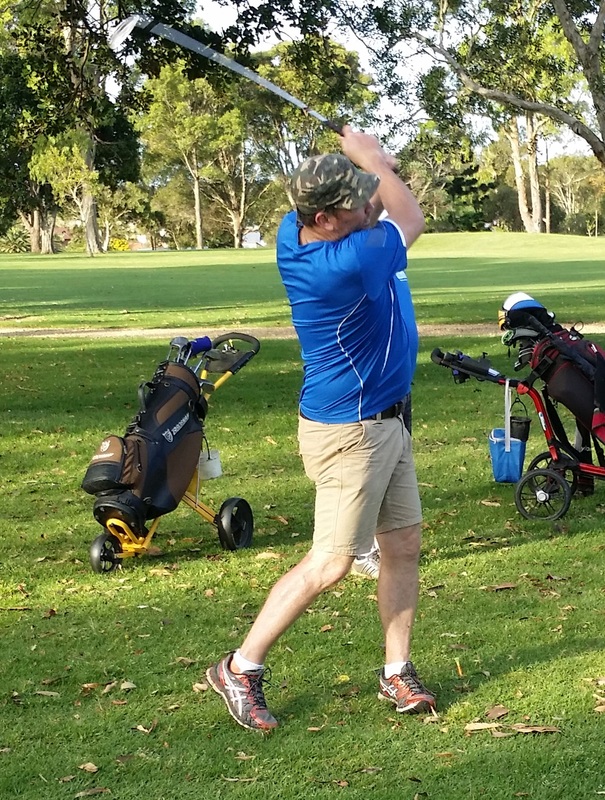 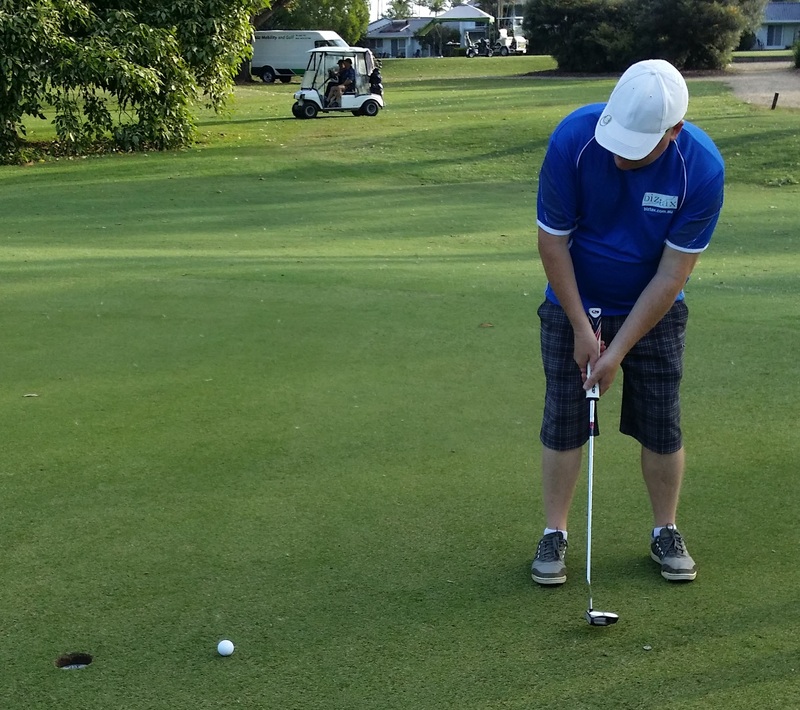 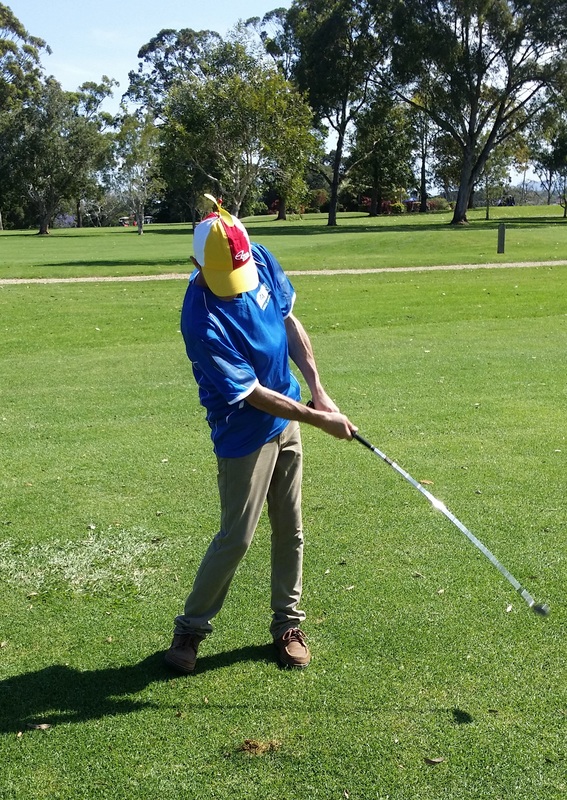 Glen took 3 of our valued clients for a game of golf for the WestPac Helicopter Rescue Charity Day on 30th October 2015. 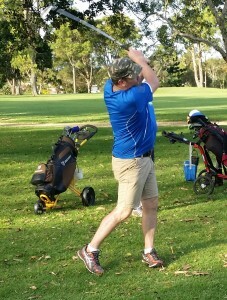 The boys had a good round, did not quite get to the winning place but a fantastic time was had by all. 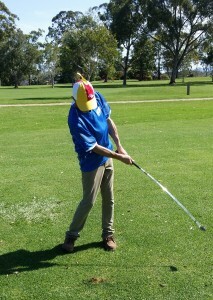 Congratulations to Rodney for taking out the covetted price for shortest drive (it was tree assisted). 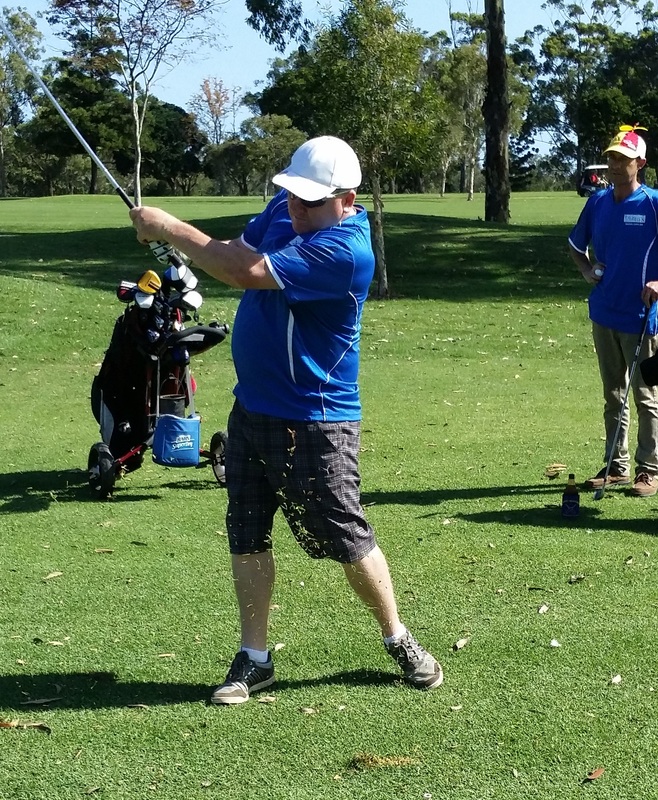 Thanks to Callum McNeill (Westlawn Finance), Rodney Jenkins (Property Professionals) and Darryl Rose (Modanville TakeAway and Pies) for your participation and to get Glen out on the course!